When it comes to protecting your personal information and accounts, it’s important to take a few things into consideration. With strings of security breaches, you need to do what you can to keep your accounts secure. A large piece of this is paying attention to your different passwords and choosing them carefully with the following guidelines that I recommend. When it comes to choosing your passwords, you need to do it carefully. The entire point of passwords is to protect your identity and keep attackers from your sensitive information. They cannot be simple enough to guess, but still simple enough that you can access your own accounts. The first thing to consider when choosing your passwords is length. The shorter a password is, the easier it is to guess. Some accounts have specifications when it comes to this that must be taken into consideration as well. This is one of the key factors that contributes to password strength. You should make your passwords as long as you want, within reason. It’s important that you are still able to remember it, while keeping others from guessing it. A good rule of thumb is to make your passwords between eight and ten characters long. This is something long enough that’s hard to guess, but short enough that it should be easier to remember. In addition to length, the complexity of your passwords needs to be considered. Many accounts may have specifications in this too; such as including an uppercase letter, number and symbol. Even though these rules were thought to be beneficial, they aren’t as helpful as initially thought and they have a great impact on memorability and usability. When you’re choosing a password, do not use full words in any language or any names. Hackers actually have dictionary-based systems that are designed to crack these types of passwords. If you want to use a word, use a variation of it instead. This can be a misspelling or inserting certain numbers that are similar to the letters you would otherwise use. Make sure to change your passwords every so often. Many accounts will prompt you to do this, but they don’t all function that way. Some of them may be up to you to monitor how long you’ve used a certain password and make sure to change it on a regular basis. Instead of allowing your browser to save your passwords when prompted, rely on your memory or a dependable password management program instead. This is a great way to make sure your passwords are safer. While it may be tempting to use the same or similar passwords for more than one account, this is an incredibly bad idea. If someone gets the password to one of your accounts, they may then be able to get into multiple accounts. This will cause you a whole mess of more trouble than necessary. 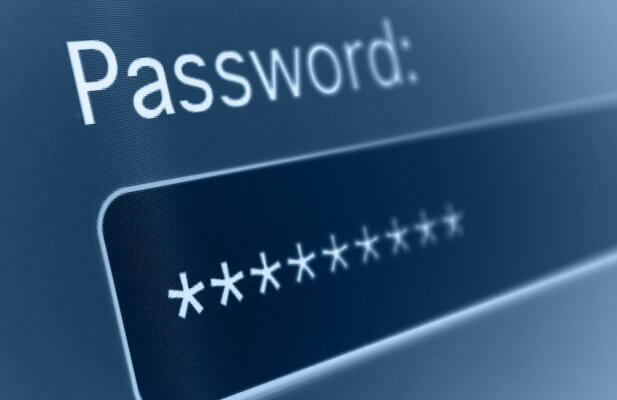 Make sure to use unique passwords for each of your accounts to protect them more efficiently. If your account offers this option, be sure to use it. This will force you to use another step to prove you are who you claim to be. By using this, you will be able to keep hackers out of your account even if they do figure out your passwords. 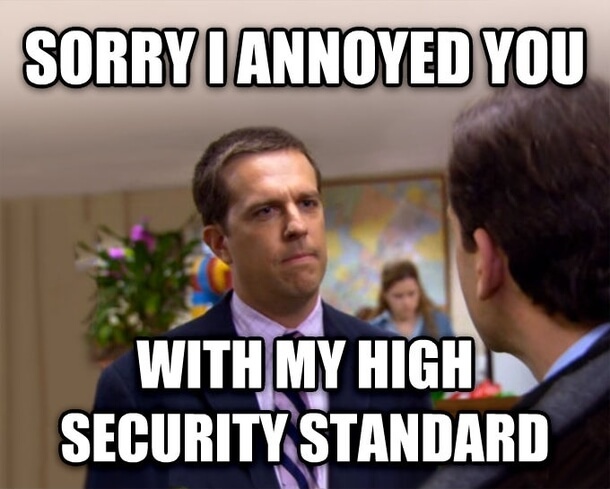 While some accounts will give you a rating on your password strength, others do not. How Secure is My Password? will be able to tell you how likely your password is to be figured out and then you can adjust it accordingly. When it comes to your digital security, it is imperative that you be diligent. With how much information we put online, there is a lot of sensitive information out there that has the possibility to damage us in a variety of ways. Because of this, you need to make sure that others are not able to gain access to your accounts by figuring out your passwords. The first step to securing your information is by creating unique and longer passwords to reduce the probability that your accounts will be breached.